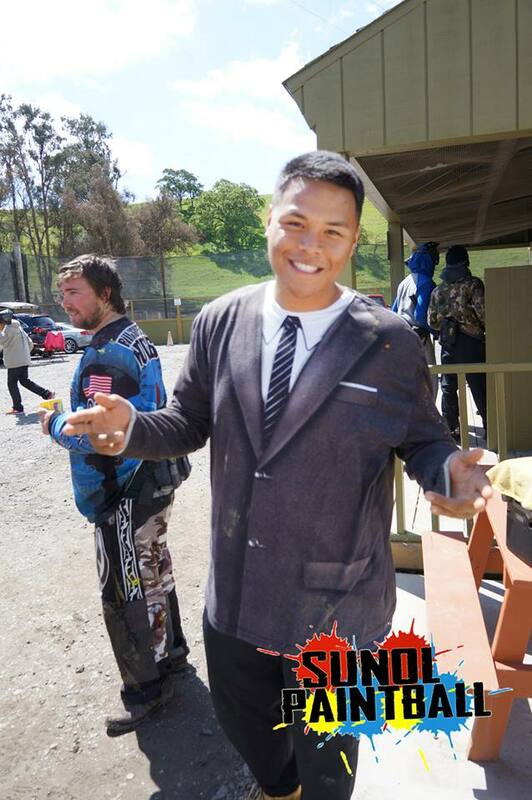 Sunol Paintball will be closed on Sunday, APRIL 21, 2019 in observance of the Easter Holiday. Please contact us for an alternative weekend date to book your play. Congratulations to Jordan S for being our gun-case raffle winner! We want to congratulate Jordan S. for being our Spyder gun-case Raffle! Interested in winning some free prizes? Make sure to check out our Instagram profile @sunolapaintball to see if we have any raffles going on! DJ “Nerdy Nik” and DJ “Double A” have signed with us for all of 2018 to be there every weekend. Looks like another awesome year of hit music and paintball party fun!!! Web Design by Inkykiss © 2017 Sunol Paintball All Rights Reserved.